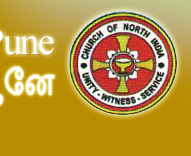 St. Matthew’s Tamil Church is a Tamil church belonging to CNI (Church of North India) and PDC (Pune Diocesan Council). It is located in Pune, a city in the state of Maharashtra, 160KM from Mumbai in India. St. Matthew’s Church is a hundred and seventeen years old church which dates back into history as far as the year 1892 as inscribed in one of the plaques of the church. 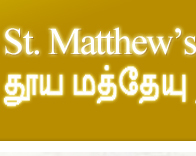 Since 1996, the church holds a revival meeting every year in the month of September when St. Matthew’s Day is celebrated. As God’s blessings are showered graciously upon the church, the church continues to be a monument of peace, serenity and contentment St. Matthew’s Church is situated in the camp area of Pune on 19, Ambedkar Road. 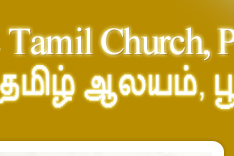 The foundation of this church was laid on 29th September 1893. The church structure is of the early English gothic style architecture. In 1901, the church building was extended on the right and left side.